The Russian central bank is expected to hold interest rates unchanged at 7.75% today. Despite concerns of an uptick in inflation by the end of 2019, Russia’s economic growth looks promising. Last year, the economy expanded 2.3%, more than the government, IMF or World Bank had predicted. Increased construction activity is being cited as a key driver of the unanticipated growth. The 2018 completion of a $27 billion Novatek PJSC liquefied natural gas facility in Siberia, as well as projects related to the 2018 World Cup, contributed to this increase. 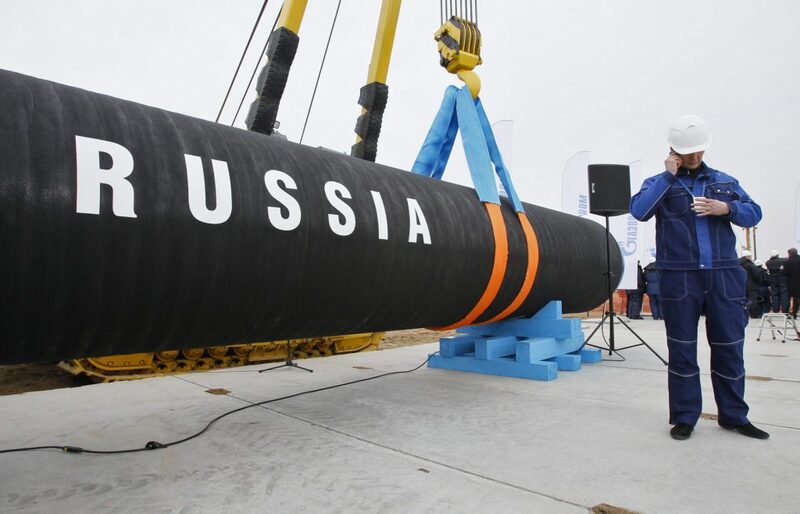 However, experts have questioned if this growth was exaggerated by Russia’s state-run statistics agency Rosstat, which may, for example, have registered the Novatek project in 2018, even though construction began earlier. Regardless, the news is a boon for President Vladimir Putin, whose 2018 election promises included 4% annual economic growth during his current term, which ends in 2024. 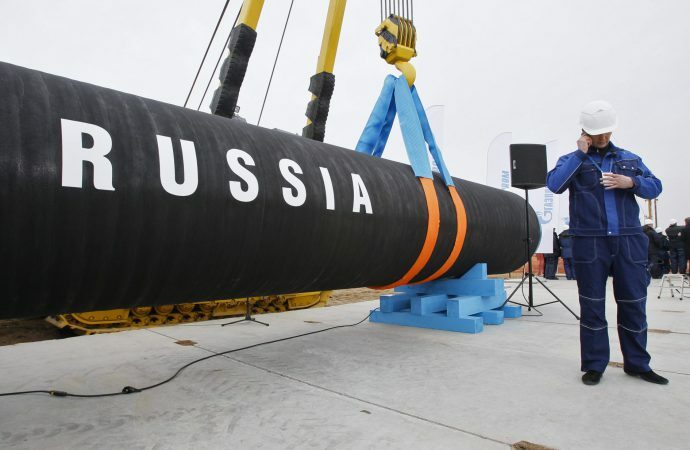 While he remains under his mark, continuing investment in natural resources like natural gas pipelines and transportation infrastructure may bring Russia closer to Mr Putin’s target. However, falling oil prices, continued sanctions and increased geopolitical tensions with the West may well keep Russia from reaching higher growth rates.